Have I mentioned recently how annoyed I am at science and health reporting? The issue is especially bad often when it comes to natural products and supplements. Kratom is back in the news, unfortunately, the news in question is trying to connect a plant that hasn't killed so much as a lab rat at any level of intake. Andrew Baldauf in Colorado was using kratom to stay off of opiates. He had a seizure and brain damage, lungs filled with fluid and died. The death was blamed on "mitragynine toxicity." Here's the problem, scientists have attempted to induce a fatal reaction to mitragynine and have been unsuccessful at doing so. No amount of kratom has ever been conclusively linked to the death of any human or animal. The original article at 9News.com features Dr. Robert Valuck, of the University of Colorado Skaggs School of Pharmacy. He claims that kratom "acts a lot like other opioids" at high levels and points out that the FDA offered a warning that kratom activates opioid receptors in the brain. You know what else activates opioid receptors though? Dairy products, caffeine, St. John's Wort, nutmeg, exercise, dozens of other things that are also unable to kill you. I interviewed Dr. Jane Babin for The Goldwater last year. Dr. Babin possesses two doctorates, one of which is in molecular biology. She pointed out that activating opioid receptors isn't nearly as important as what happens downstream in the reaction. Opiates are dangerous because of the level of addiction they inspire and other issues like respiratory depression. In the case of the plant kratom, neither of these issues are at play. <blockquote>“Nothing has been studied," Valuck said. "There is no proof that kratom is effective or safe for anything. 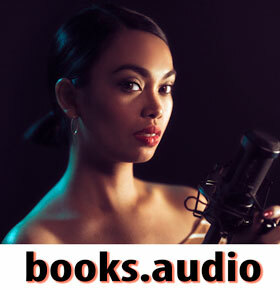 Pain or addiction, stimulation or anything. There’s no study. It's the wild west,” he said. It's clear that it led to Andrew's death? Hmmmm, how sure are we of that? Also, as for proof of being effective, there have been numerous studies on kratom. The plant has been investigated as a potential medicinal in France, Japan and by major pharmaceutical companies. <a href="http://topshelfkratom.com/the-current-state-of-kratom-research/">Scientists have theorized</a> it could be useful for anxiety, PTSD, addiction, chronic pain, cancer, high blood pressure, neuropathy, depression, fibromyalgia and other conditions. It also happens to be an immunostimulant, antibacterial and antiviral. Apparently, we're not even certain if the kratom pills he supposedly had on him have been tested to prove that's what they are, to see if they were possibly adulterated. The former head of the American Association of Pharmaceutical Scientists, Dr. Christopher McCurdy doesn't think kratom is lethal. Dr. McCurdy was one of several scientists lobbying Congress to keep kratom legal. <a href="https://www.ncbi.nlm.nih.gov/pmc/articles/PMC5813050/">Dr. Jack Henningfield,</a> former head of the National Institute of Drug Abuse and a professor at Johns Hopkins is also a vocal proponent of the plant that has been safely used for hundreds of years as a folk medicine. Sorry, Skaggs, but there are some major figures in botany, pharmacology and medicine who would disagree with you that kratom is potentially lethal. Unlike citalopram, which was also evident in Andrew's toxicology screen. Unlike kratom, we know citalopram has killed. Also, it has cardiac side effects especially if one is obese like Andrew happened to be. Dr. Babin <a href=https://docs.wixstatic.com/ugd/9ba5da_54f08e1805c34c108ad7199481507d88.pdf">recently released a damning report</a> calling the FDA to task for their "strategy of manipulating, obscuring, and ignoring science in its inexplicable zeal to impede public access to the natural botanical kratom." Dr. Babin, along with forensic toxicologist Dr. Karl Ebner, debunked the previous reports of death related to kratom. In each case, there were other factors that were known potential causes of death that were overlooked. She points out the FDA "did not independently verify or perform any due diligence on the death reports." She also points out the "poor documentation" that include "significant discrepancies," "material omissions," "Omissions of references to peer-reviewed published source data authored by scientists and analysts that were reported to the FDA and contradicts the FDA claim that kratom is directly associated deaths." "Omission of cause of death conclusions by the scientists, medical examiners and healthcare. The FDA has also misled the DEA, the Centers for Disease Control (CDC), and the National Institute on Drug Abuse (NIDA) with incomplete, inaccurate, extrapolated, and distorted information on adverse events and deaths allegedly associated with the use of kratom to encourage unwarranted legislative and regulatory restrictions on kratom at the federal, state, and local government levels. Any public policy decision-maker (or staff) or media reporter, seeking to validate the FDA claims in policy deliberations will encounter a massively manipulated and sloppily documented public record." Dr. Babin wants the FDA to reevaluate the data at hand without ignoring studies touted by scientists in support of kratom that oppose their incomplete and manipulated data. At this point, the FDA should update the DEA, CDC and NIDA so their policy statements will reflect the new understanding of the plant. Dr. Babin also asks FDA to lift their kratom import alert, rescind their public health advisory At this point, the FDA should work with kratom vendors and do a full scientific report of the data they have currently. 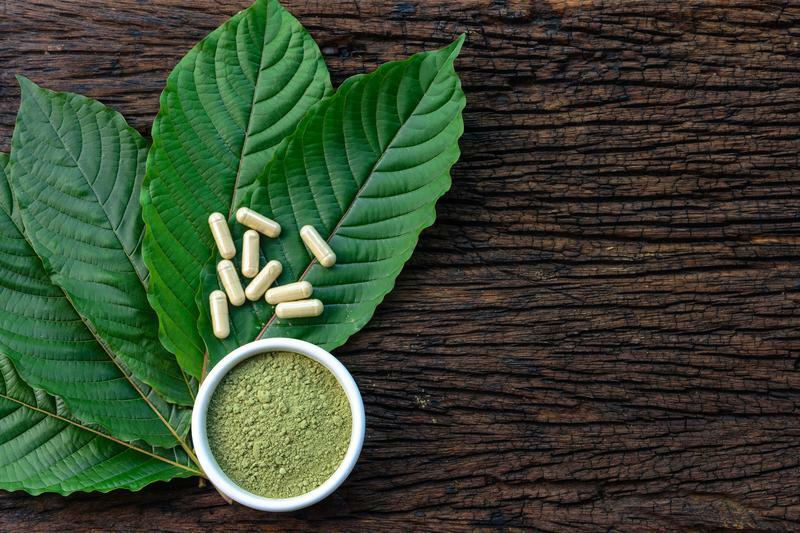 Once some of the intended damage has been undone, Babin implores the FDA to team up with manufacturers and vendors to help ensure that kratom on the market is unadulterated. Any vendors who don't comply with regulations for medicines and supplements. Hundreds of people die annually from caffeine overdose or abuse. Every year tens to hundreds of thousands of people die related to their sugar intake. Are we considering banning these addictive and lethal substances? Of course not, why then should we take away a natural plant that has helped millions kick dangerous and addictive pharmaceuticals for multiple conditions.